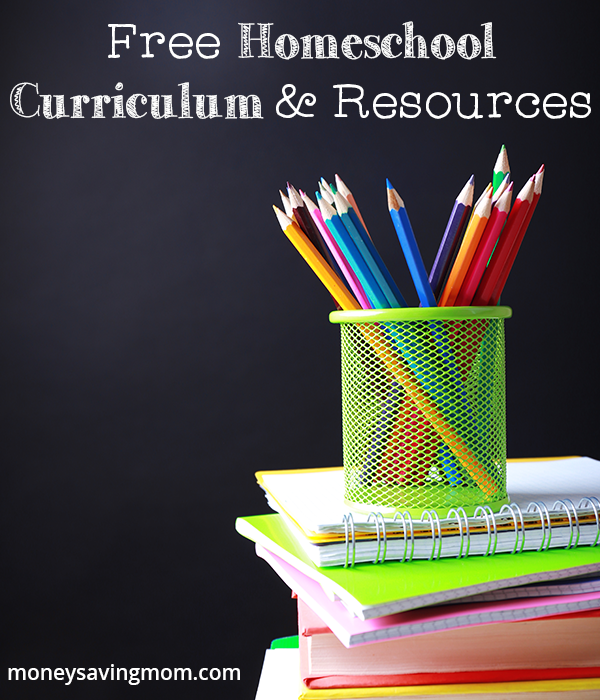 We have lots of great resources this week for everyone from preK to high school. If you need a break from teaching check out one of these . Then you can get out in the sunshine with one of our nature resources below that involve gardening and nature studies. Brown Bear is a favorite book for most preschoolers. Don’t miss these . Here are , a , and a for hands on alphabet learning! If your little guy loves TMNT, here is a . This is an excellent resource if you are studying world geography. If you enjoy notebooking and history, here is a or these . Unit studies more your thing? Try this . This is so cute and a great learning resource, too! Use this to teach your child to write. Here or hear? Your child can learn what word to use with this . These will encourage your child to read. These and work together to teach your child all about the orchestra and musical instruments. This has a fun theme and teaches math concepts, too! I am ready for summer! These are a summer fresh way to practice math word problems. Spring, nature, gardening, bring it on! Even if school has to continue, you can try one (or a few) of the free nature themed resources below. Start with a that is great for all ages! Then study those plants and the bugs on them with a and these . Choose a new outdoor topic to learn about with this . Learn the butterfly life cycle with . Finally, you don’t have to head to the sea to study sea creatures. Use these instead.